Hypertext Transfer Protocol or HTTP is a protocol application used in transferring and receiving files across the Internet. It serves as a set of rules that all parties on the Internet need to follow so that information can be quickly and easily transmitted between servers and people who are trying to access it. When you enter a web address on your browser, the browser acts as the client while the computer requesting the information acts as the server. So, when a client requests any information from the server, then it will use HTTP network. Since clients may exchange confidential information with the server, the connection needs to be secure to avoid unauthorized access. It’s for this reason why HTTPS or Secure HTTP was developed. Web browsers such as Chrome, Firefox and Internet Explorer will display a green lock icon on top left side of the web address bar to indicate the website has an active HTTPs connection. 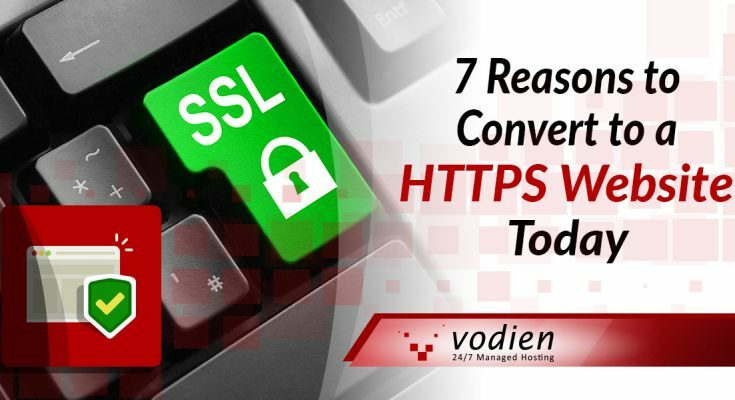 With HTTPS, a Secure Socket Layer (SSL) is used to encrypt transmission of data between the visitor and the website. Check out this article we have written to learn in great detail how SSL Certificates work for your website. In today’s post we are going to give you a rundown on why having HTTPs will make perfect sense for your website. SSL certificates are generally affordable, with certificates costing as low as S$59 per month. Most web hosting providers offer free installation if you buy your SSL certificate from them. This allows you more savings while keeping your users’ peace of mind in check. 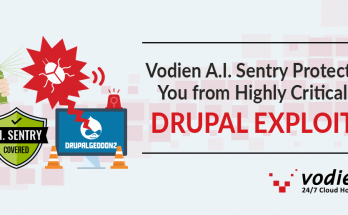 At Vodien, our RapidSSL certificates starts at S$59/year that securely encrypts your online transactions such as online orders, protection from spoofing and phishing scams, and secure web forms for e-commerce sites. Back in 2014, Google officially disclosed that it considered “HTTPS” as one of its ranking factors for their search engine rankings. So, if your website switched to HTTPS, there’s better chance that Google will check your website favorably in terms of including your site in the first pages of the search page results. 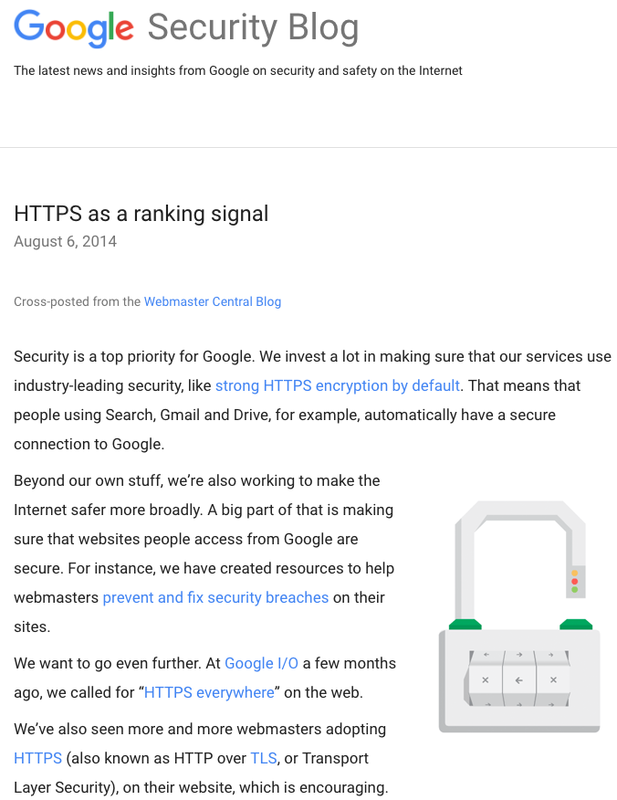 Below is the official announcement from Google regarding HTTPS as a ranking signal. If you don’t want to lose out on potential traffic and better capture leads for your website, it’s time to consider getting an SSL certificate for your website. It does so much more than just protecting any forms of communication between you and the website. When customers shop from your website and they need to provide sensitive information such as credit card numbers or billing addresses, there’s a possibility that a third party may intercept their data if your website does not have SSL certificate installed. With HTTPS, all financial records, user authentication, and other confidential information will be encrypted, ONLY between your customer and your website. An SSL can be used on most websites, even for personal blogs that require member logins. Having an HTTPS website gives your visitors a sense of trust and confidence that access to your website will always be secure. Following the previous point, having an HTTPS website is like having a seal of authentication or assurance for your website. Different SSL certificates provide varying levels of encryption, and even the most basic SSL certificate can provide adequate security for your website. When comparing both HTTP and HTTPS website, this is what you will see. If you are operating an e-commerce website that’s not secure, then they may not feel confident about giving their personal details. This is why most websites nowadays chose to have ‘HTTPS’ for their websites. In fact, Google announced Chrome browser will now label website’s security with an icon on the address bar. Starting January 2017, all HTTP web pages that collect sensitive information like passwords and credit cards will be tagged as non-secure. This is to further support their long-term campaign in improving web security for visitors. WhatsApp, a popular messaging app, uses end-to-end encryption with their latest version. This is to ensure that the messages, photos, files and calls are secured from unauthorized third party individuals. As an added protection, each message you send has a unique lock and key automatically so you don’t have to set up secret chat programs to encrypt your message. The links shared or clicked on WhatsApp are by default, HTTPS links so users don’t have to worry about their connection being unsecured. As an example, if your friend sends you this link: “www.vodien.com” via WhatsApp chat, the link will automatically be HTTPS at the start of the URL. If your website is not loaded with an SSL certificate, certain browsers will trigger a warning, which brings us to the next point. When this happens, it severely impacts the level of trust your visitors have on your website. When visitors are greeted with such message, they will most likely leave your website and look elsewhere. This ultimately leads to higher bounce rate and lower visitor traffic. Most E-commerce websites can use several payment methods to make it easy for customers to make payments. PayPal has done some recent upgrades with their security protocols to maintain a high level of security for all business transactions between merchants and customers. What does this mean for PayPal merchants? This means that your web hosting server should support the use of SHA-256 signing algorithm and discontinue using SSL connections that rely on the VeriSign G2 Root Certificate. 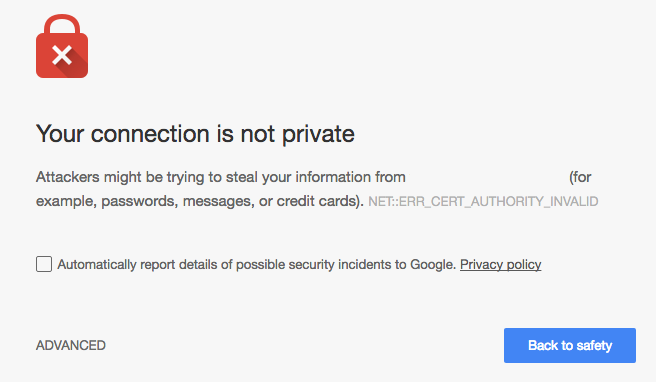 You need to have an SSL certificate installed for your website. 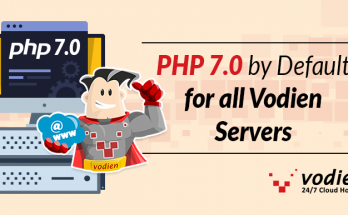 Vodien shared hosting users should not worry at all because our web hosting environment supports the latest security requirements set by PayPal. Make sure to choose the right SSL certificate that perfectly suits your needs, and making sure that it’s properly set up for your website. Want to get more visitors for your HTTPS website? Then upgrade to our Business Hosting with our FREE SSL Certificate! With the rise of cyber security threats on the Internet, it’s no wonder why some customers are hesitant to shop online. Stop losing potential customers by signing up with our Business Hosting Plan. 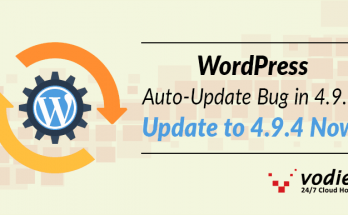 For an additional S$15 per month, you can upgrade to an HTTPS website with at least 5GB of disk space, 25 email inbox, unmetered bandwidth, up to 5 websites hosted. And, for a limited time, we can provide you with a FREE SSL configuration for your website once you upgrade to a yearly Business Hosting (pro-rated if necessary). Contact our sales team to learn more on how to upgrade or purchase the Business Hosting Plan. Next Article Hosted Currency: What Is Bitcoin and How Does It Work?